Europe, the heart of human civilization, has thousands of places worth writing about. But then, who would take the time to read about all of them? 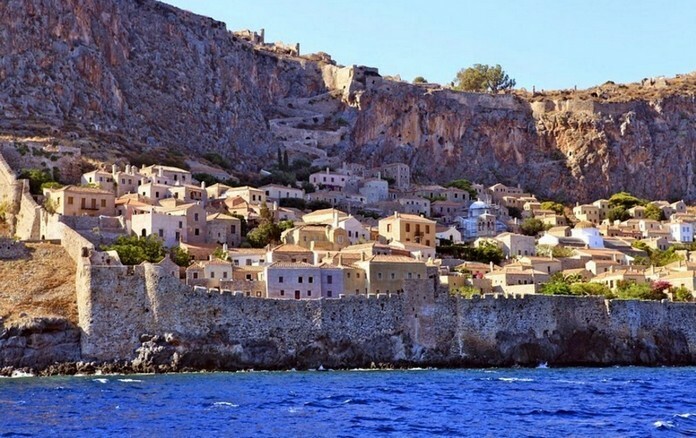 Monemvasia is a Greek town located in the Peloponnese in the southern part of the mainland. 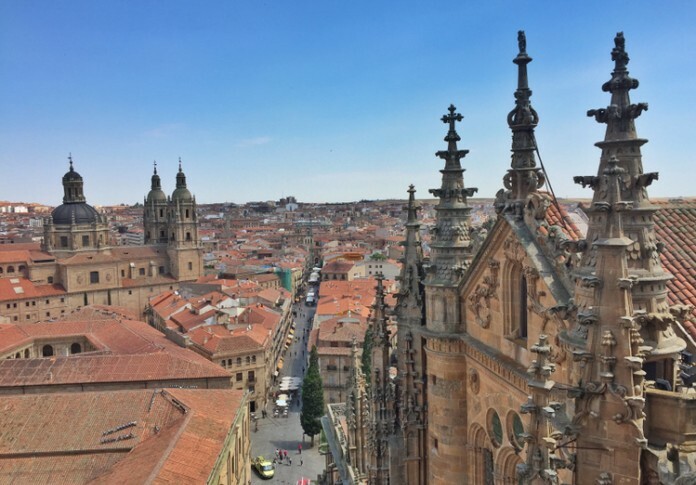 Within the heart of Salamanca lies Spain’s oldest university dating back to 1134. This Medieval City gets its nickname, La Dorada (The Golden City), from the beautiful glow of its sandstone structures. 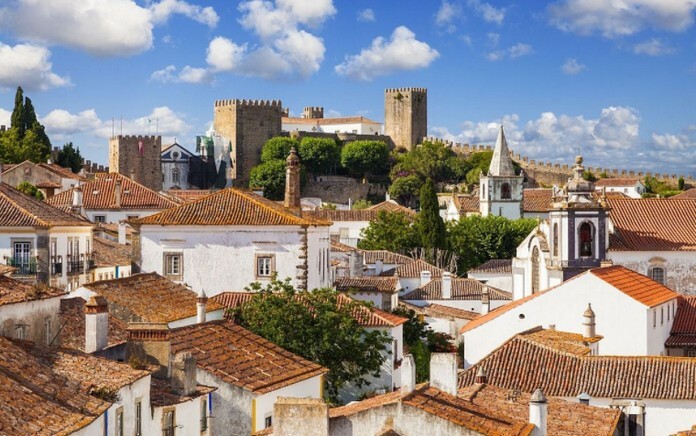 Located an hour north of Portugal’s capital city of Lisbon is the medieval village of Óbidos. Wander the cobblestone streets, admire the colorful doorways, explore a medieval castle, and walk along the city’s precarious fortified walls. Despite its relatively small size, Cesky Krumlov is home to one of the largest castles in the country, second only to the massive castle complex in Prague. 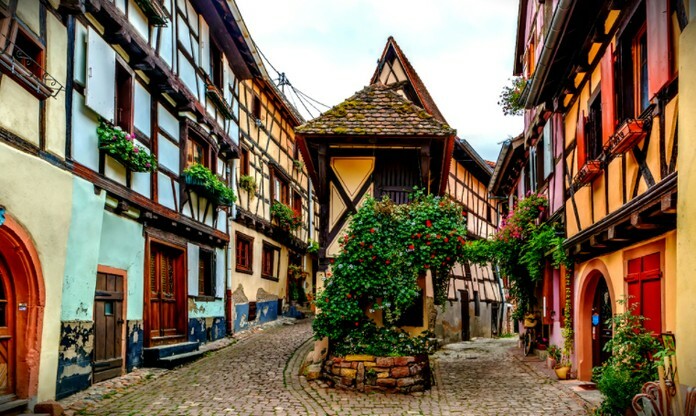 Resembling an enchanted village straight out of a fairytale, complete with winding cobblestone streets and colorful half-timbered buildings, Eguisheim is one of many adorable towns along the Route du Vin (Wine Route) in the Alsace region of eastern France. Looking for another medieval town where you can walk the beautifully preserved city walls? 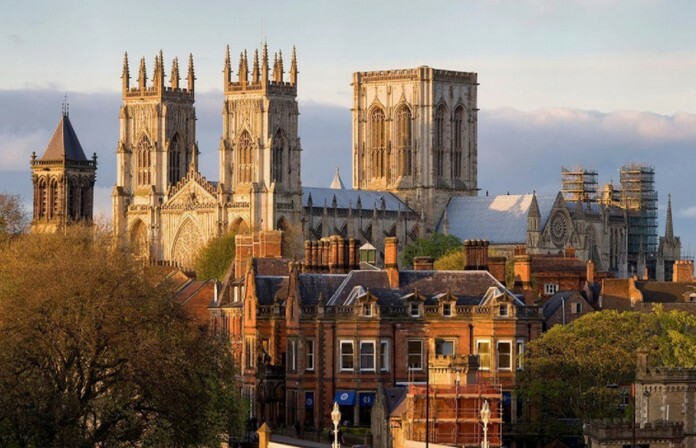 In York, you’ll find the world’s largest railway museum, the oldest shopping street in Europe and the second-largest Gothic cathedral in Northern Europe. This picturesque village is said to be the oldest still-inhabited in Europe. 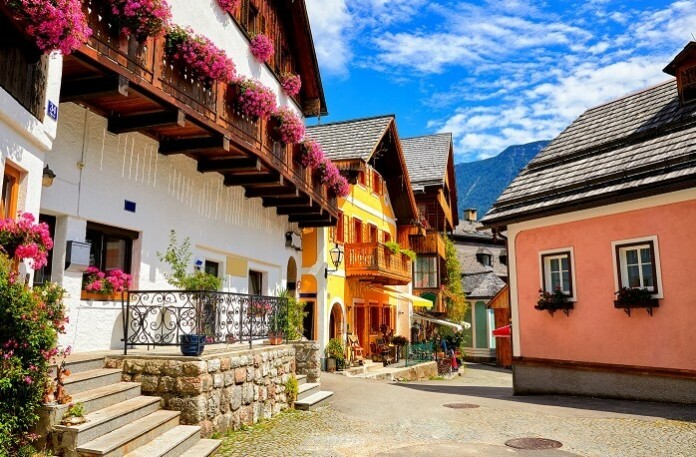 Located about an hour outside of Salzburg, Hallstatt offers some of the most spectacular views in the Salzkammergut region of Austria. 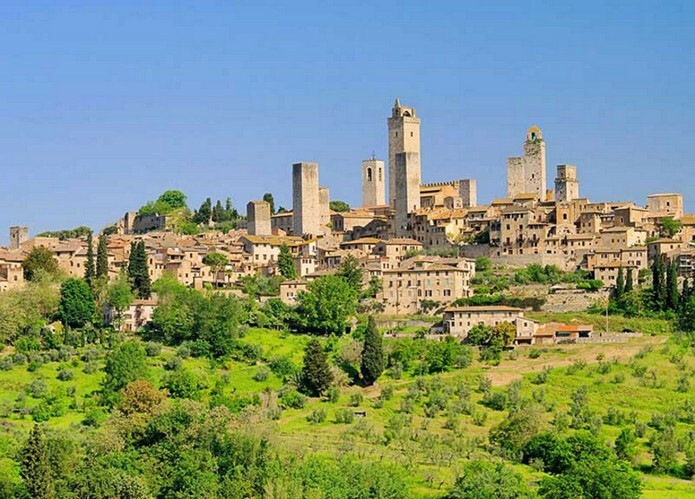 San Gimignano is a medieval town located in the region of Tuscany town. The town’s economy was controlled by certain families, who were very wealth. 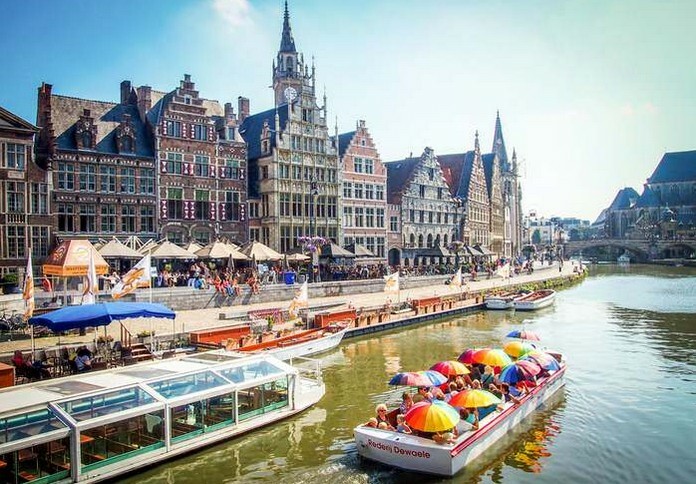 The pedestrian-only town center of Ghent is renowned for its medieval architecture, including the 12th-century Gravensteen Castle. 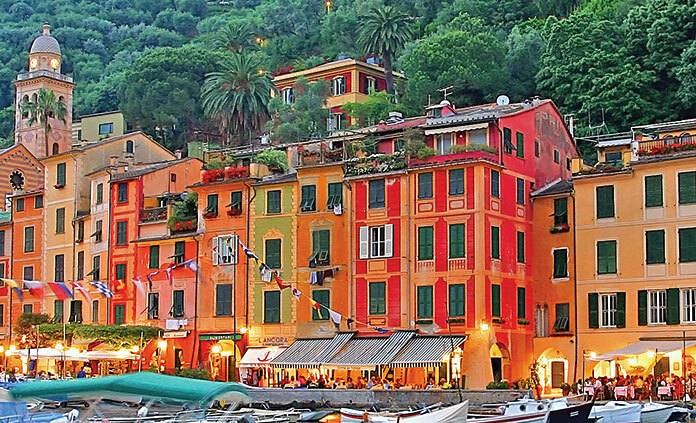 The villages of Monterosso al Mare, Vernazza, Corniglia, Manarola, and Riomaggiore make up what is known as the Cinque Terre along the Italian Riviera.